Former Nigerian international and former assistant coach of Nigeria’s victorious 2013 U-17 side Emmanuel Amuneke has been appointed the head coach of the Tanzanian National teams. Announcing the appointment, president of the Tanzania Football Federation, Wallace Karia said that Amuneke will not just oversea the senior team but will also work with the other youth teams. He said “We shall have coaches for the other teams, but Amuneke will be the head starting with the 2019 African U-17 qualifiers which kick-off in Dar es Salaam this weekend. 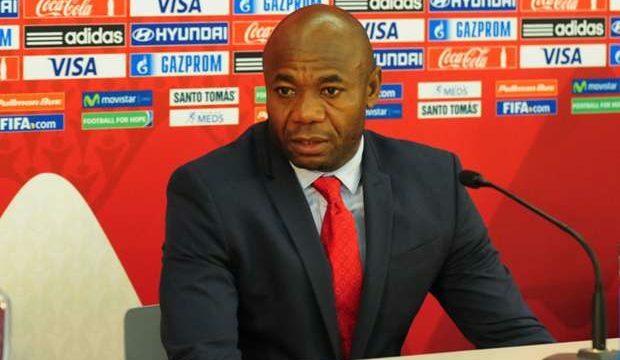 Amuneke’s first task as head coach will be their African Nation’s Cup qualifier against Uganda in September. Opinion: The Revolution Is Already Here – Femi Aribisala.